Life is freakin’ hectic. The majority of us ‘normal’ people work 9 to 5, Monday to Friday. It takes the bones of an hour to commute home from the city and by the time we’ve made dinner, prepped lunch for the following morning, showered and watched our three hours of nightly TV, it’s time for bed! The cycle is a vicious one. Hours blur into days, days into weeks and weeks into years. And without sounding like a pessimist, life passes you by. The thought of living life only for the weekends is a depressing one. That’s why we are massive fans of the concept of microadventures. The term microadventure, made popular by the British adventurer Alastair Humphreys, denotes the idea of small-scale adventures. While we are massive fans of the big stuff – cycling around the world, rowing oceans etc., etc., – they are simply not feasible nor realistic for your everyday human. Humphreys describes the refreshing concept simply as, “an adventure that’s short enough, local enough, cheap enough and convenient enough to fit into your normal busy life.” In other words, it’s all about making the most of the 16 hours between five-to-nine, that delectable time when you are not banging your head off of an office desk. 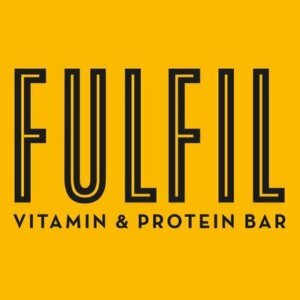 So, we’ve joined forces with the awesome lot over at Fulfil (our favourite vitamin and protein bars!) to provide some inspiration on what kind of things you can do with those 16 hours of freedom. We believe that there’s always time for an adventure. So, grab a Fulfil, say sayonara to the office and get out there and take on a microadventure. And don’t forget to tag us in your pics (#5to9Adventures). We are even offering a month’s supply of scrumptious Fulfil bars for our favourite 5 to 9 Adventure. Easy peasy, just rally the troops or go it alone. Then pick a date and an activity and don’t renege. Keep it simple for your first outing so as it doesn’t deter you before you get addicted! Very little! It depends on the activity you choose but the less you bring, the better. A pair of togs and a towel if you are going for a dip in the wilds, a bivvy bag if you are going to sleep under the stars, a load of Fulfil bars for sustenance and a portable camping stove for your morning coffee. But most importantly, an open mind and a sense of adventure! We really believe that there is so much more to life than what we settle for. Introducing a microadventure into your schedule just once a month will honestly change your life. It will broaden your mind and make you a happier, healthier person. The concept at its very core is about getting creative and coming up with simple ideas to get you out into nature. It’s about having something to look forward to during the work week when life is getting you down. And we believe it’s especially important now, as winter once again rolls in, to try and not get stuck back into that mindnumbing routine of not doing anything after work except going for the odd pint. Use that 5 to 9! Relax and unwind with a spot of SUPing at sunrise. Get in a workout and calm your mind before heading into the office. We promise the spilt coffee, broken USB or latest tech malfunction won’t seem like the end of the world after an hour spent on the water. 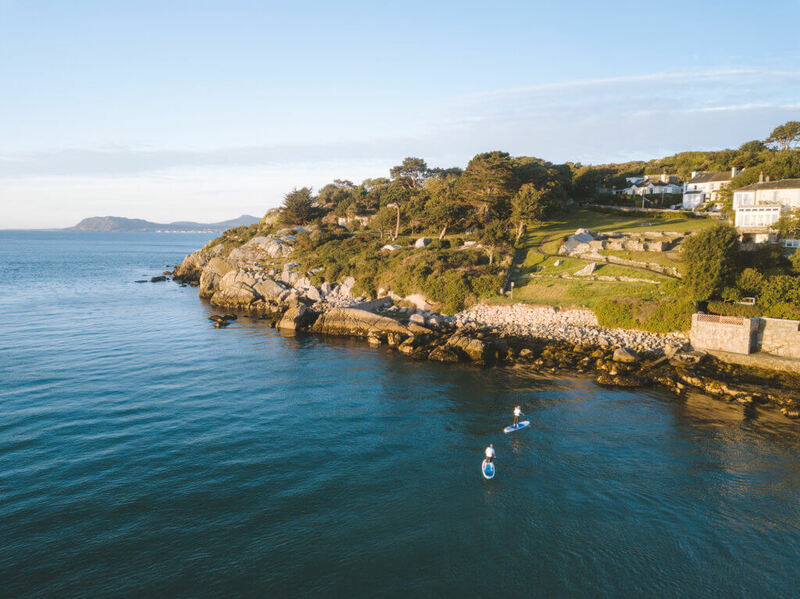 We headed to Coliemore Harbour in Dalkey for our SUP adventure, but when you live on an island, there is no shortage of spots for you to go and explore. For an alternative adventure with absolutely zero skill required, how about a river rafting adventure on the Liffey? We spent an evening bouncing around on an inflatable boat with Rafting.ie, catapulting over weirs and pushing each other overboard. Plus we still made it home in time for tea! Nothing will snap you out of work mode quite like faceplanting off of a ramp! Novice or pro, wakeboarding is FUN! Plus it’s so accessible nowadays with centres springing up all over the country. Wakedock is nestled right in the heart of the city, at Grand Canal Dock, and therefore ideally located for a midweek adventure. Set the alarm and escape to the hills in time to see the sun bursting over the mountaintops whilst whizzing down a trail. Ticknock mountain bike trails are less than a 30-minute ride away from Dublin city centre and offer gorgeous views and some heart-pounding trails. 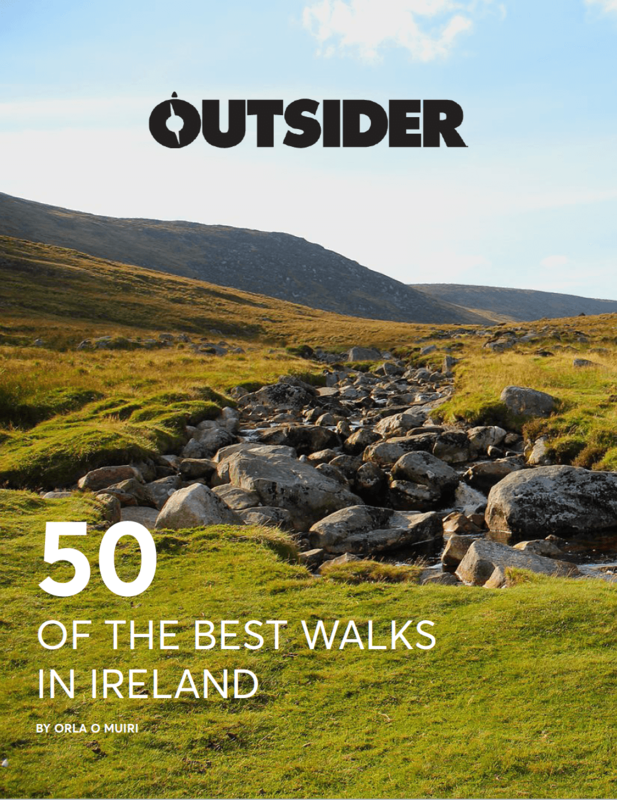 If you are not Dublin based, there are lots of other awesome trail centres around the country. Did you know it is possible to leave your desk at 5pm, go on an overnight adventure and still be back at your desk by 9am?! Leave the city centre and head for the Wicklow Mountains where you can get in a hike, set up camp and watch the sun go down. The next morning wake at dawn for a glorious sunrise swim and head back to office ready to brag to everyone about your amazing mid-week adventure! 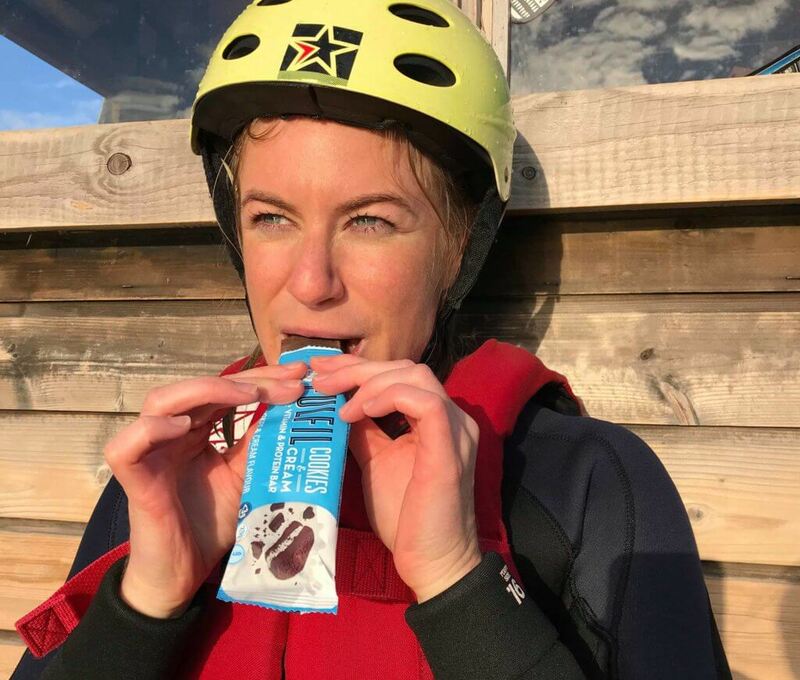 Tag us (@outsider_mag) and Fufil (@fufil_nutrition) in your #5to9adventures for a chance to win a month’s supply of Fulfil bars! Have you listened to our podcast? !